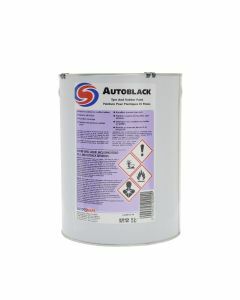 Water and weather resistant tyre paint for external black rubber and plastic trims. Gives excellent coverage & natural silk finish. Ideal for marked or scuffed rubber. 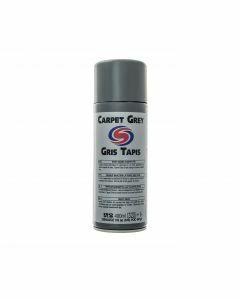 A spirit based grey/black dye to restore the ‘as new’ appearance to carpets, mats and tyres. 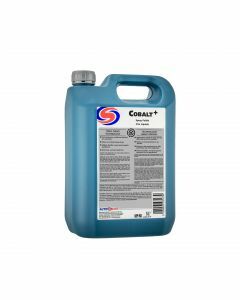 Cobalt+ is a highly versatile spray polish, using unique Ionic Nano technology. Aérosol qui laisse une finition sèche et neuve sans frotter. Contient un plastifiant pour maintenir la souplesse des vinyles, des tableaux de bord et des garnitures. A water-based tyre and trim dressing with silicone for both protecting and rejuvenating vinyl, rubber and plastic. 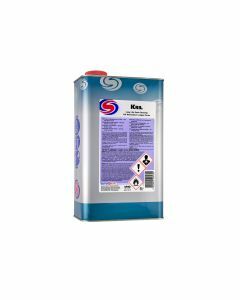 High sheen but can be diluted for interior use if a softer sheen is required. 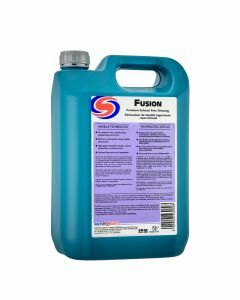 Finish is solvent-free and non-flammable. Our most versatile dressing. Leaves a weather resistant finish for all tyres, vinyl and plastics, inside and out. Unbeatable gloss and lustre. An interior dressing for vinyl, plastics and rubber trim. Leaves a natural finish. A long life engine lacquer. Designed for under bonnet use, it is non-yellowing and is both oil and heat resistant. Also suitable as lacquer dressing for bumpers. Our most versatile non-silicone dressing. Leaves a weather resistant finish on tyres, vinyl and plastics. Fast and easy dressing that restores an “as new” appearance to tyres, rubber trim and interior plastics. Will not mark paintwork. The non-slip finish is ideal for rubber mats. Silicone and solvent free. 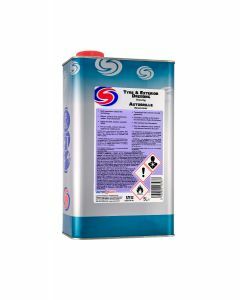 A medium to high gloss silicone spray aerosol dressing with a choice of pleasant fragrances. Ideal for all interior vinyl and plastic trim. Aerosol dressing that instantly restores the appearance of interior trim. Use on wood, vinyl, chrome, bumpers, etc. 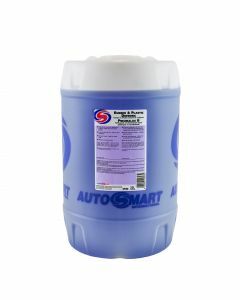 High performance, weather-resistant sprayable dressing which is perfect for interior trim, tyre walls and engine bay components. Cleans and restores to an “as new” finish. The ultimate long lasting exterior dressing. This easy to apply liquid dressing restores colour, has a high gloss finish, is extremely weather resistant and lasts for many weeks. A super, weather resistant, rejuvenating dressing for exterior trim & tyres. Highly concentrated for economical use. Apply sparingly using a sponge for an as new finish. A tyre foam which is the fastest way to clean and restore colour to tyres. Leaves a durable, waterproof high sheen finish. Instantly rejuvenates exterior rubber and vinyl whilst leaving a weatherproof, long lasting finish. Economical in use.